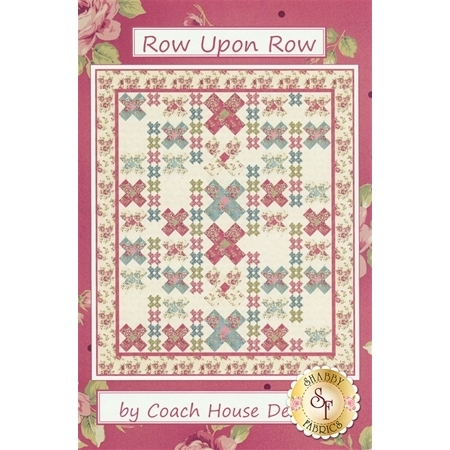 This darling quilt from Coach House Designs features the fabric line "Welcome Home - Collection One" by Jennifer Bosworth and adds a gorgeous touch to any room! 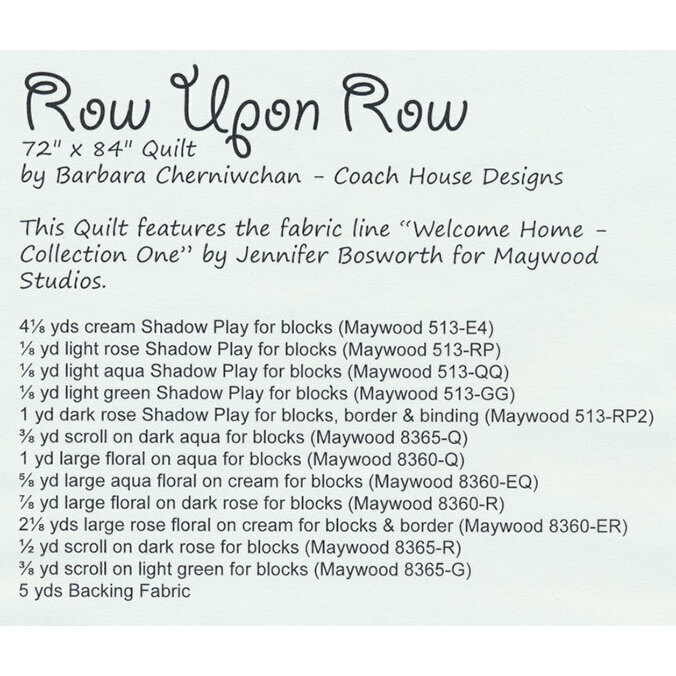 Pattern includes all instructions for the 72" x 84" quilt. Click here to view the Welcome Home - Collection One!